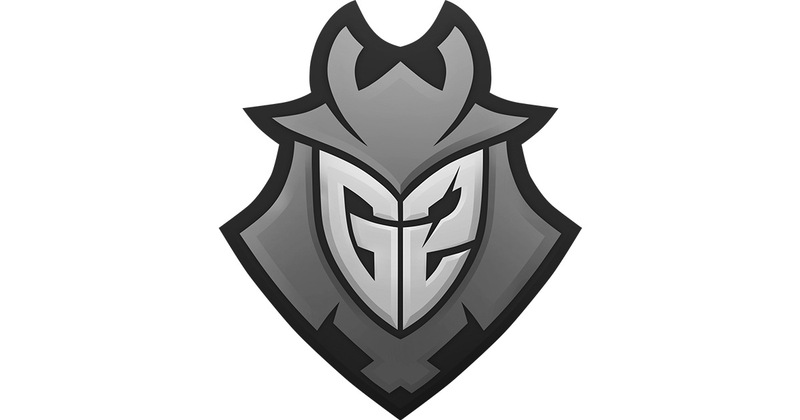 The former G2 roster was a disaster and that is an understatement. The team which was touted as the French superteam and was considered to be a potential threat to all the teams in the world fell flat on its face. There were many reasons, but KennyS poor performance was also one of these reasons. Nel has now revealed that the team was on the verge of kicking KennyS from the roster during Malmo. But when his form picked up, they shelved the idea and continued as is. apEX: "Around Malmo, Kenny almost stopped the game, he didn't have the love to win anymore. It was almost over. Nobody knows but we almost changed him at that period. It didn't happen because he showed better things after."